Only 4 miles from the Yorkshire Dales National Park on the edge of a pretty village green, complete with stream and wandering ducks, this 300-year-old..
Only 4 miles from the Yorkshire Dales National Park on the edge of a pretty village green, complete with stream and wandering ducks, this 300-year-old stone Yorkshire Dales cottage makes a spacious holiday home, perfect for the family. With a carefully co-ordinated interior, it retains much character with exposed beams and window seats. The fitted kitchen offers top quality fixtures and fittings and is spacious, bright and full of character with contemporary appliances as well as original features including the quarry-tiled floor. The market town of Leyburn is 1 mile away, whilst historic Richmond with its splendid castle is 10 miles. Within easy reach are York, Harrogate, Hawes, Middleham and the intriguing Forbidden Corner. The adventure theme park at Lightwater Valley also provides added interest for younger family members. Fishing, golf and riding close by, and walking direct from the door. Real ale inn within walking distance. 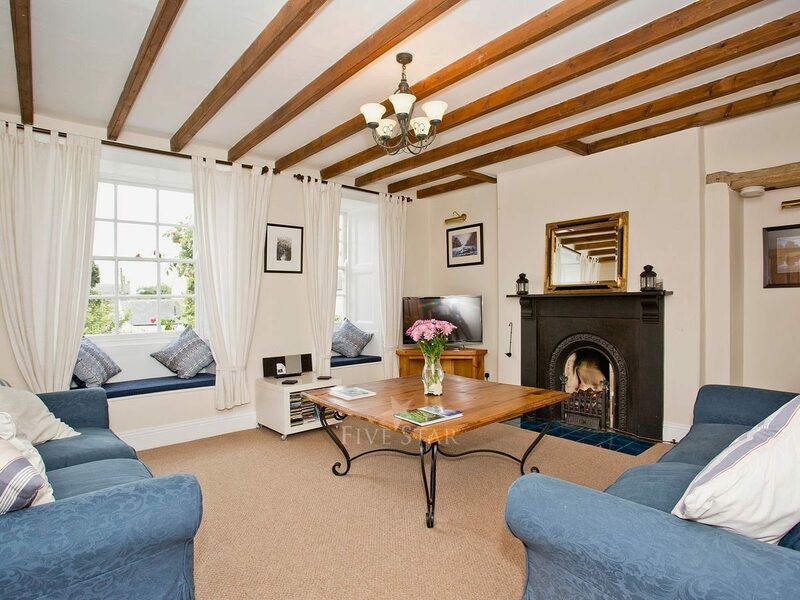 Shops 1 mile, pub 150 yards.Spacious living room with ‘living-flame’ gas fire in Victorian cast-iron fireplace. Large open-plan kitchen/dining room with window seat and quarry-tiled floor. Utility. Separate toilet. 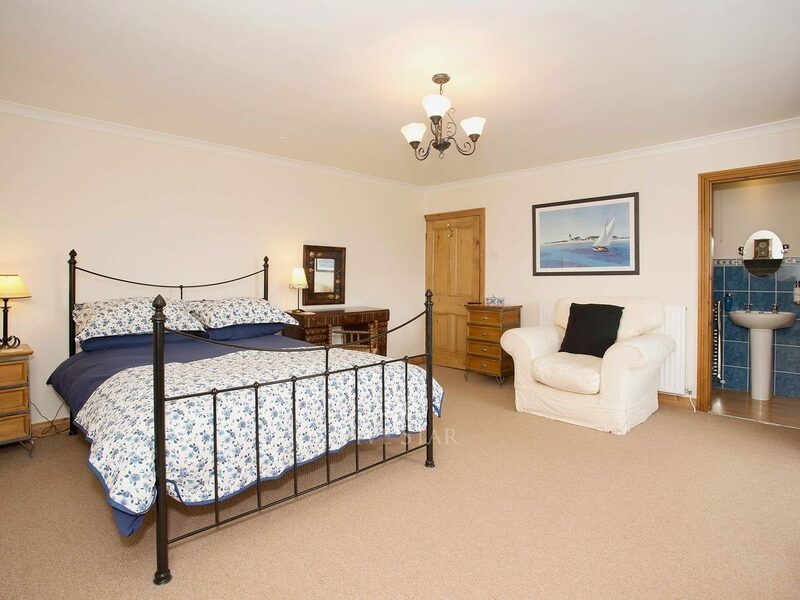 First floor: Double bedroom with 5ft bed and en-suite shower room with toilet. 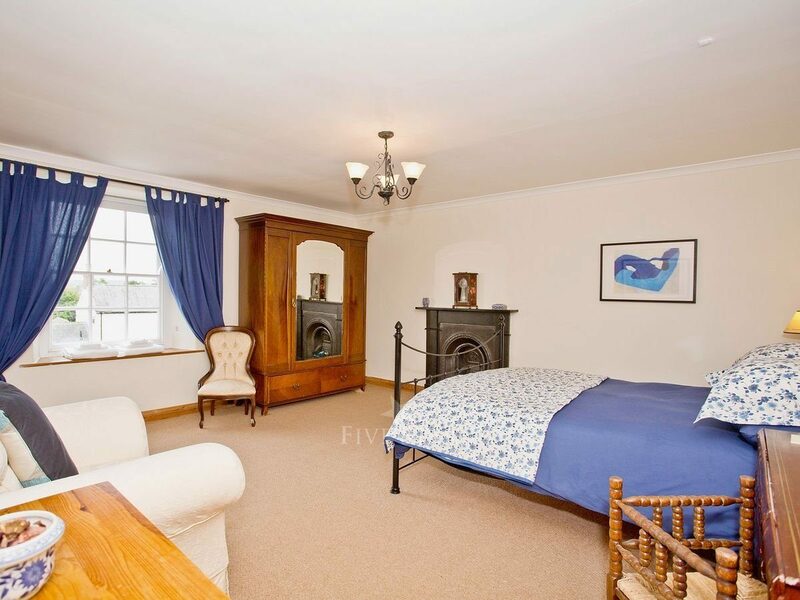 Double bedroom with four-poster bed and en-suite shower room and toilet. Twin bedroom. Bathroom with Victorian ball and claw foot bath, separate shower cubicle and toilet. Thank you for sharing your stay experience at Cherry Tree Cottage. We will publish it as soon as possible. 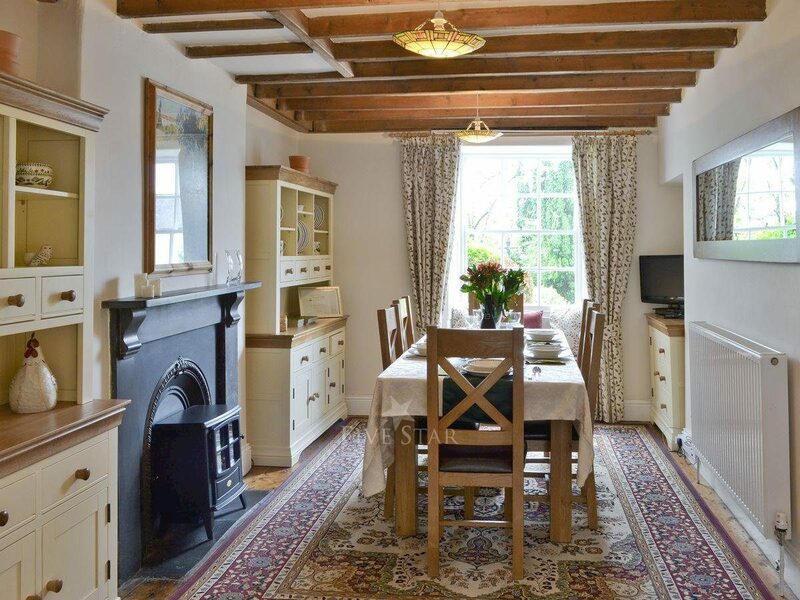 We did not expect such a beautiful cottage, beautiful village and great pub (Cross Keys). Weather was fantastic, as was the whole of our week. Beautiful scenery and a great location for exploring. You must try the train ride, also fish & chips from The Magpie in Whitby. Would definitely recommend this cottage to anyone and would love to come back. 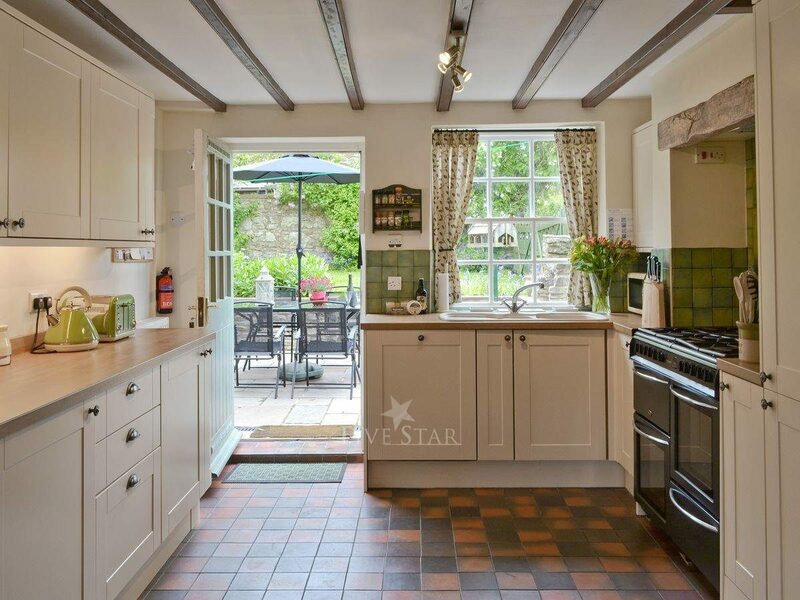 Well kept large cottage, lovely village location, very nice village pub. Amazing cottage we had a brilliant time. Plenty of room for us all. We will be back. The furnishings and equipment were all to a high standard. It felt like a home rather than just a holiday cottage. There were 5 adults and one infant on this holiday and there was ample room for everyone. The cottage had bags of character and had been restored with care. 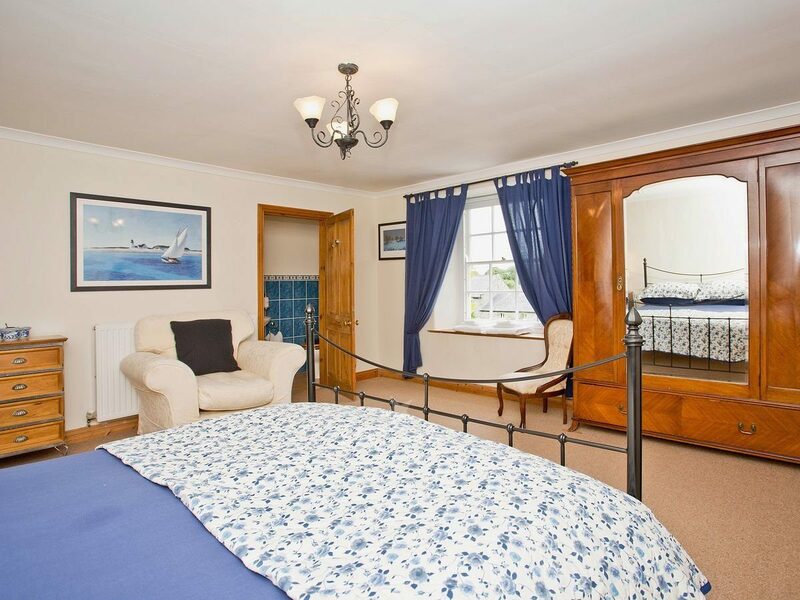 It was homely and welcoming too and anything that you needed during your stay was provided. Very well equipped and homely. Good location for touring the Dales. Every aspect of the cottage was great, would be hard pressed to find better. Spacious living room, excellent range of kitchen equipment, convenient location for a touring holiday. 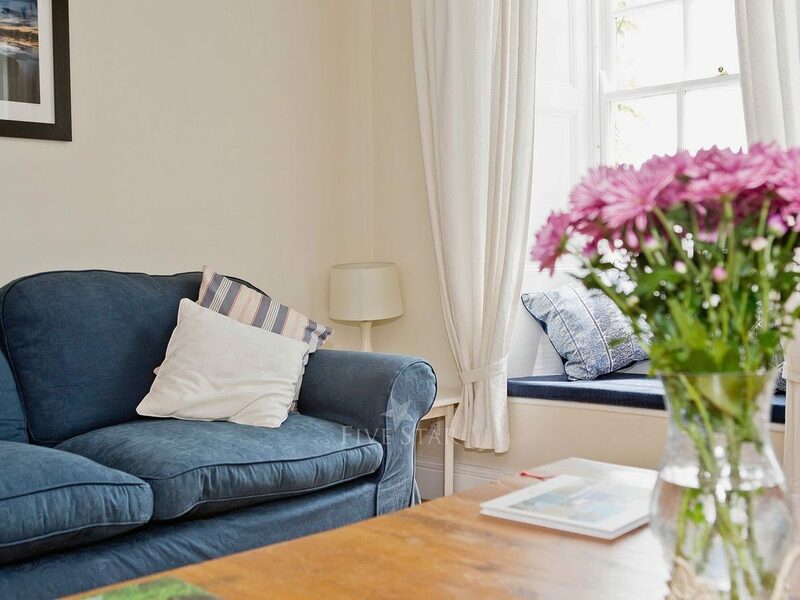 Cherry tree cottage was very comfortable and spacious. Very good for families. It had all the facilities that you would require. In a lovely location with beautiful scenery. I would definately recommend this cottage. 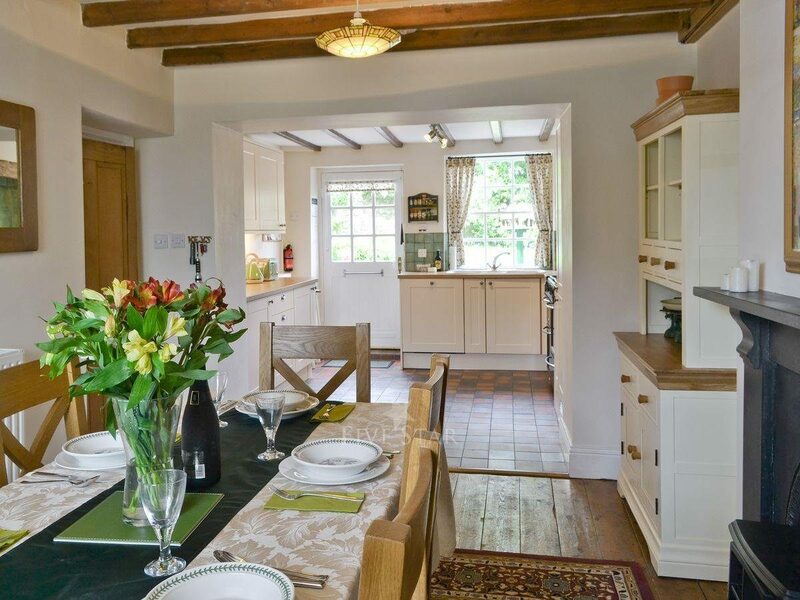 Lovely homely, nicely furnished and well presented cottage. Everything that we needed for a pleasant stay. Very comfortable cottage in pretty, friendly village. Adequate facilities for 6. The accommodation was very nice, ideally situated for a range of different activities and in a charming little village. It was roomy, warm and comfortable. It was well placed for exploring the area and not too rural. Homeliness, lived in comfortable feel, good for relaxing, pleasant garden area, good sized rooms, plenty of space for the whole family. Beautiful accommodation; fantastic soaking tub after a day of walking. The cottage lived up to expectations and the bath was beautiful!. 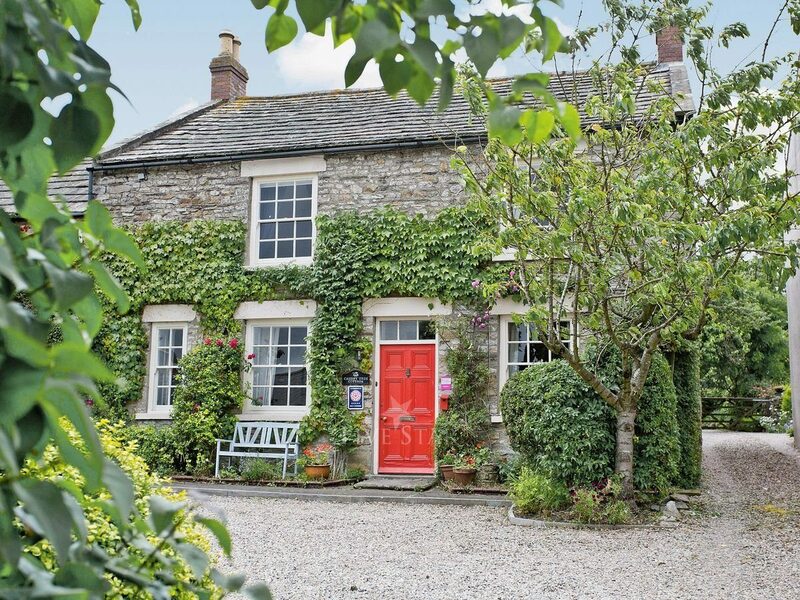 The property is ideally located for visiting all parts of the Dales. 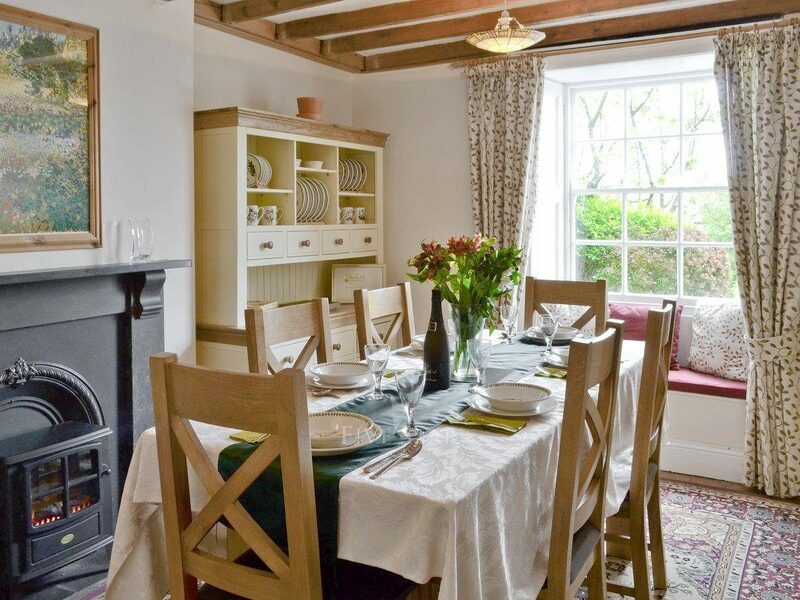 Cherry Tree Cottage is delightful - full of character and very well equipped. The surrounding countryside is stunning and the cottage is central for many pretty towns and villages. Lots of good restaurants locally.